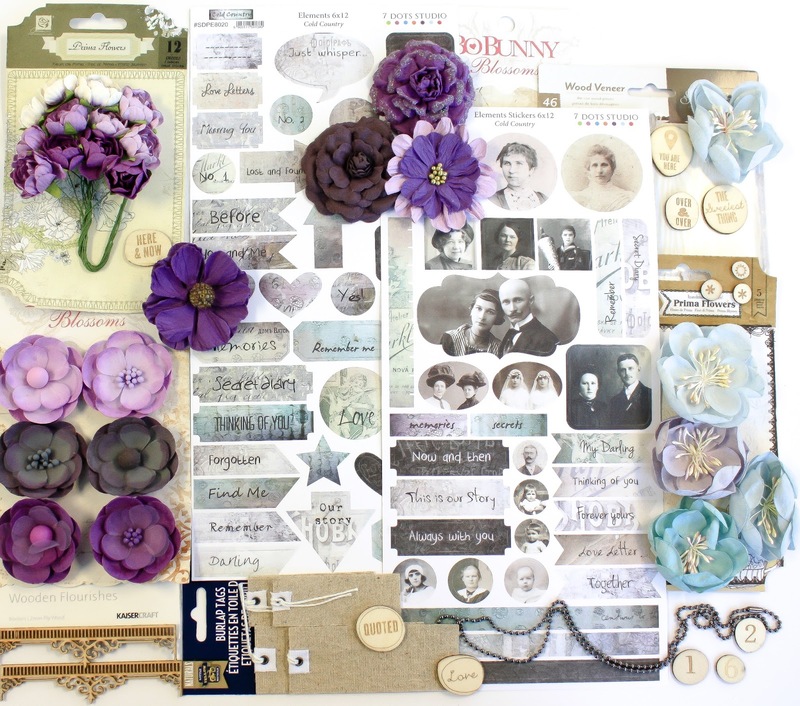 We are thrilled to reveal our April 2014 Your Passion Your Art kit of the month! 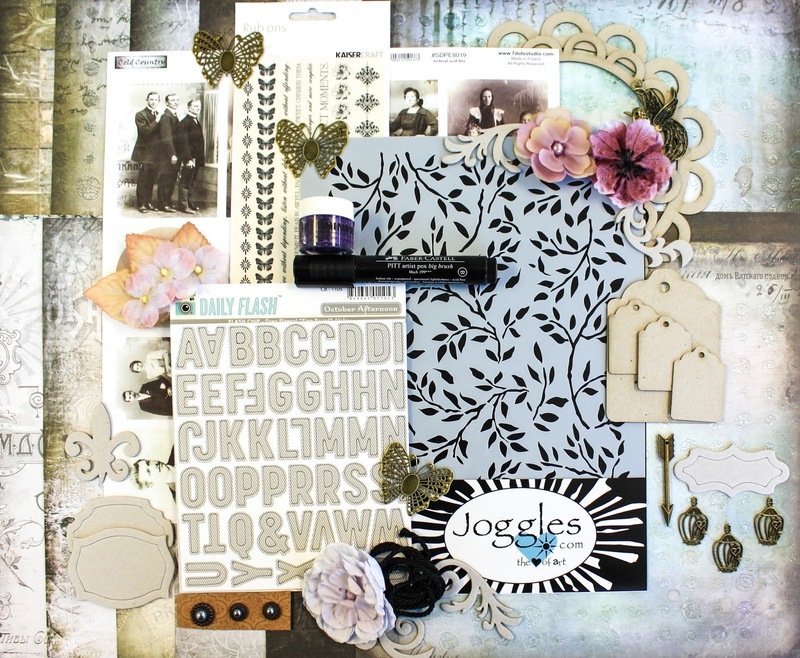 This kit is filled to the brim with the long awaited 7 Dots Collection Cold Country ! 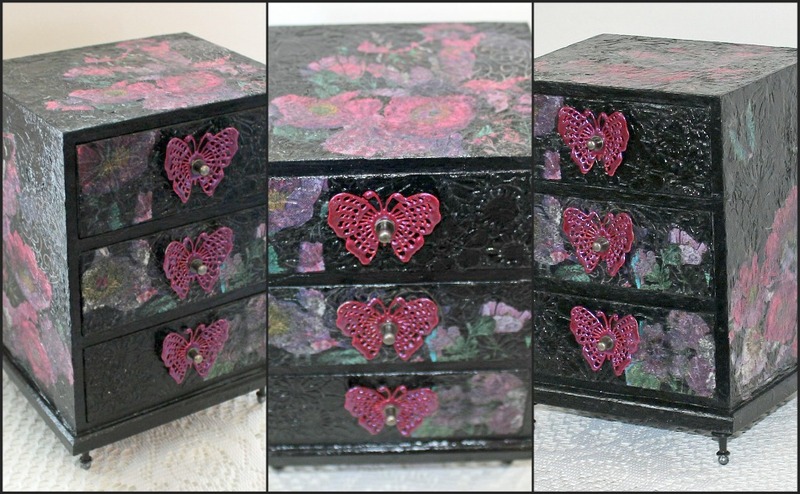 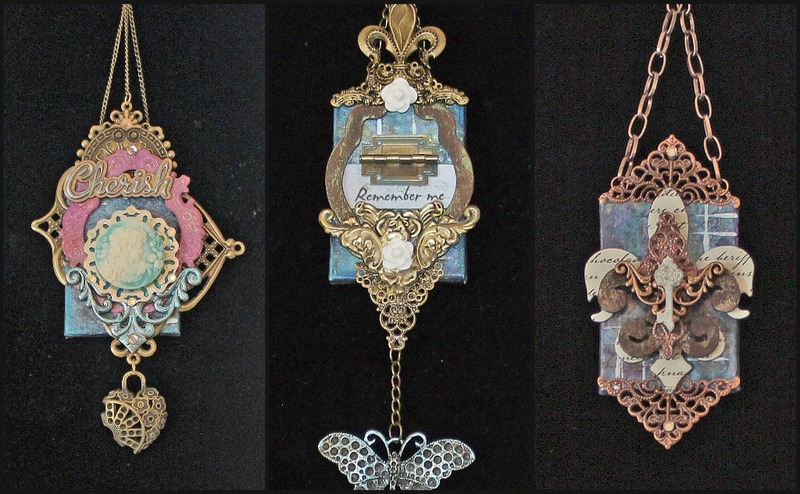 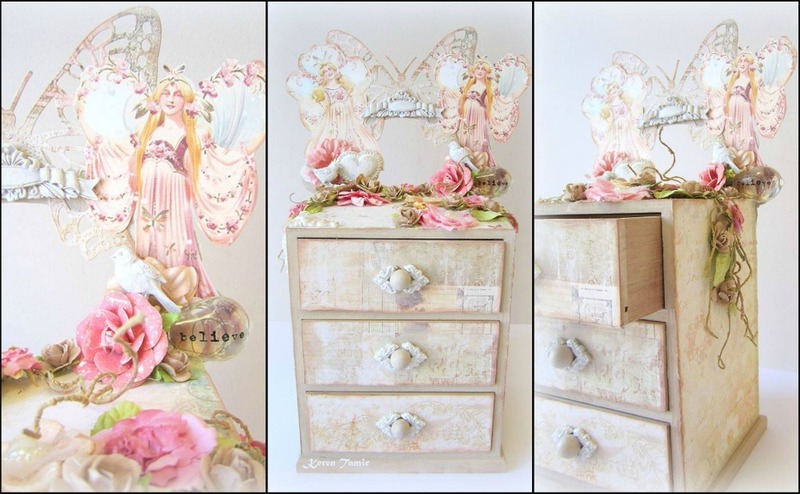 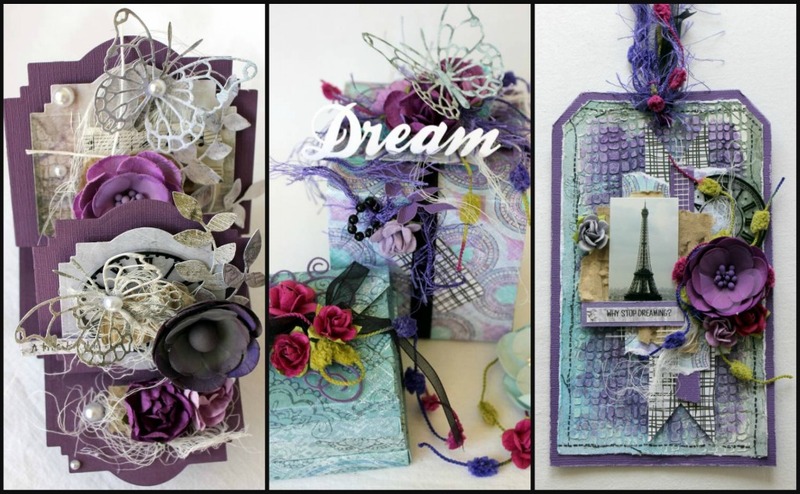 A vintage, artistic feel with lots of one of kind goodies and mixed media enhancements to allow you to create with passion your works of art! 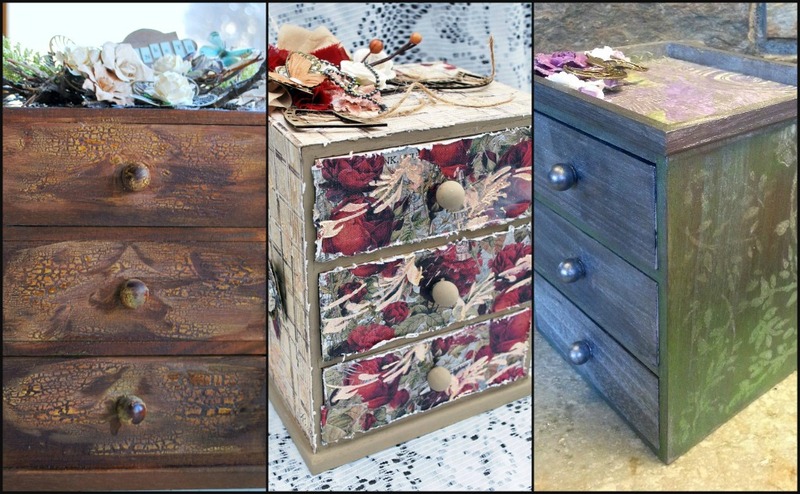 Our kit is never complete without our off the page project and this month we provide an unfinished wood 3 drawer chest that stands eight inches tall ! 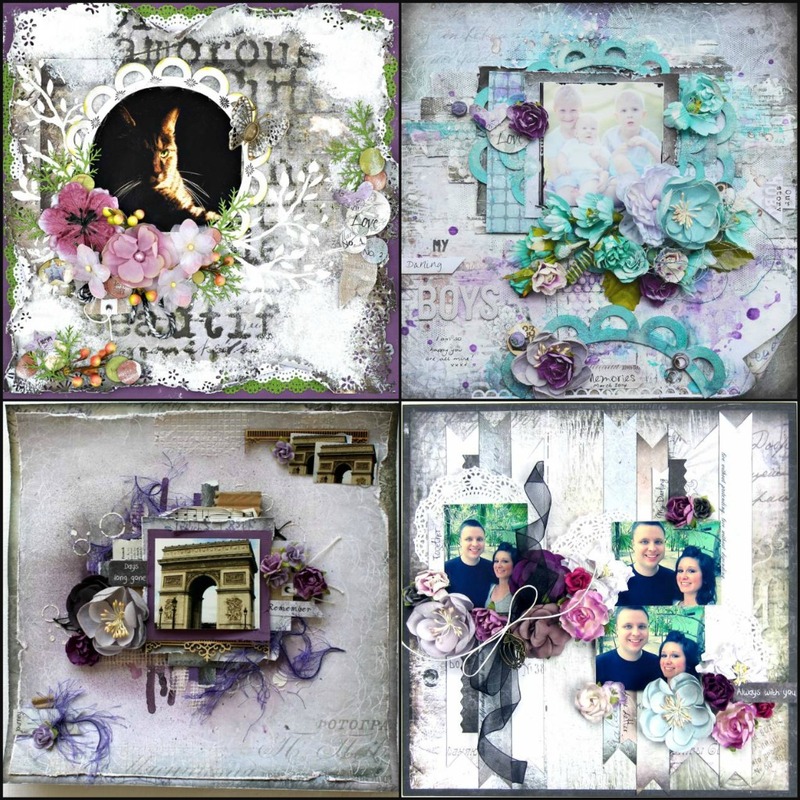 We are so excited to share some sneak peeks and okay one amazing layout by our Guest Designer and Co-Owner of 7 Dots Studio - Tusia .... 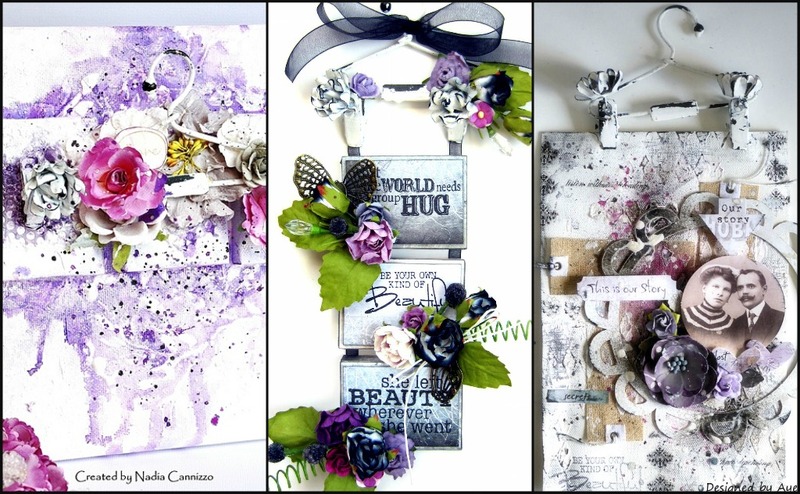 Check back tomorrow for a full reveal of her amazing creations !! 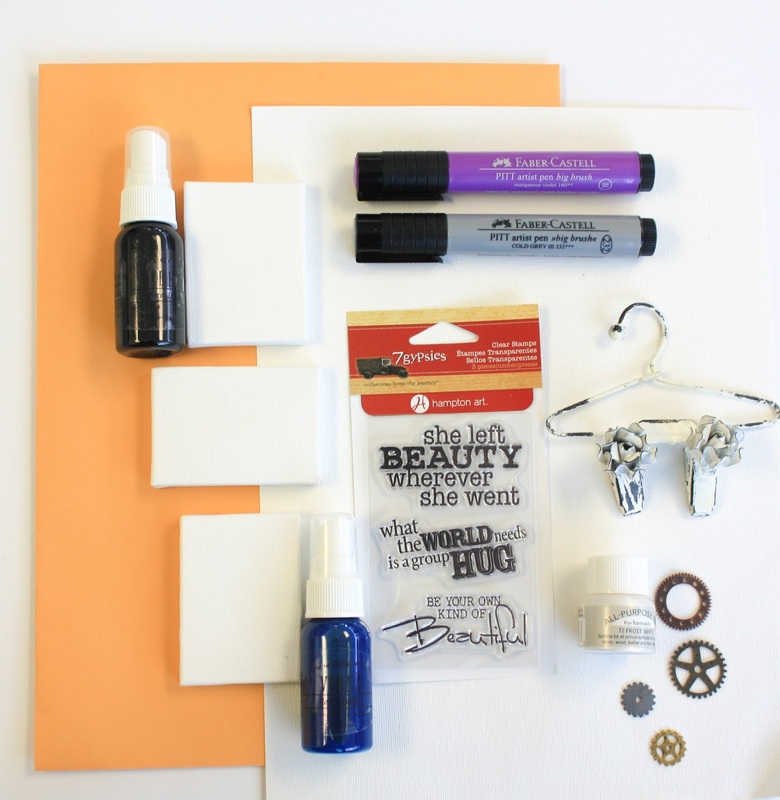 Our Small Art Big Passion add on kit is perfect for card, tag and atc makers! 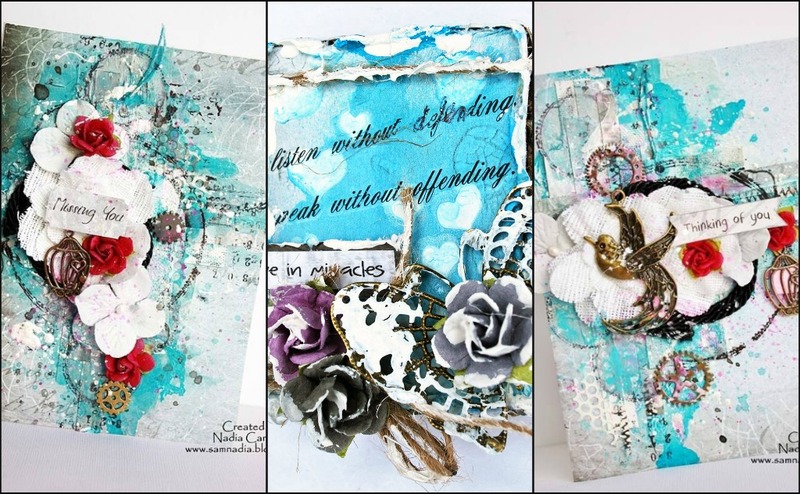 This add on kit is a wonderful enhancement to the main kit and all other add on kits ..
Mixed Art add on kit is for beginners and enthusiasts who love mixed media and creating journal pages, layouts, with lots of textures and details! 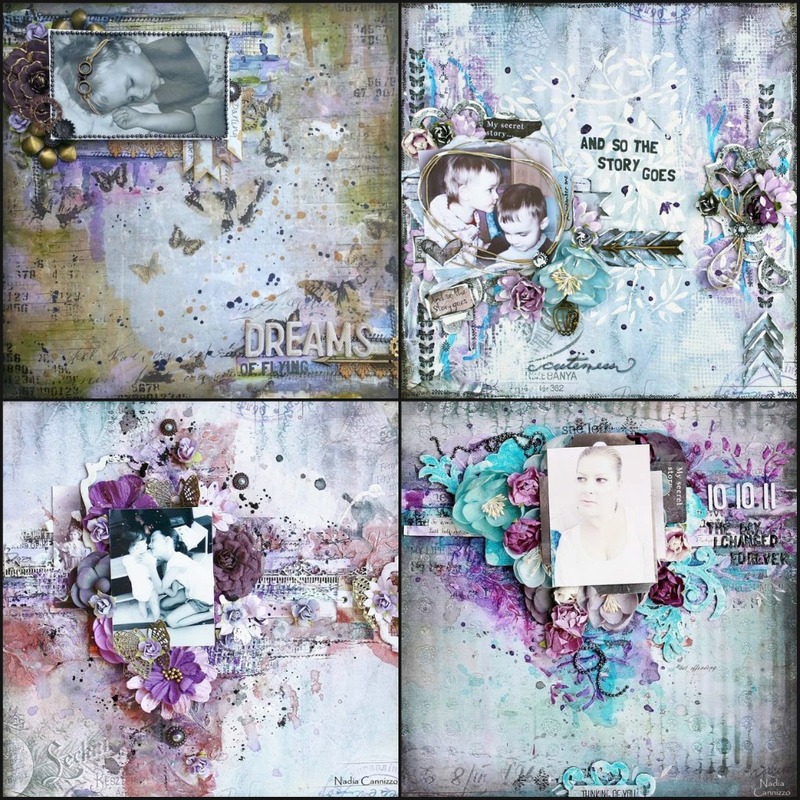 Our Mixed Art kit always come with a canvas to allow your to create works of art that can be displayed in your home. 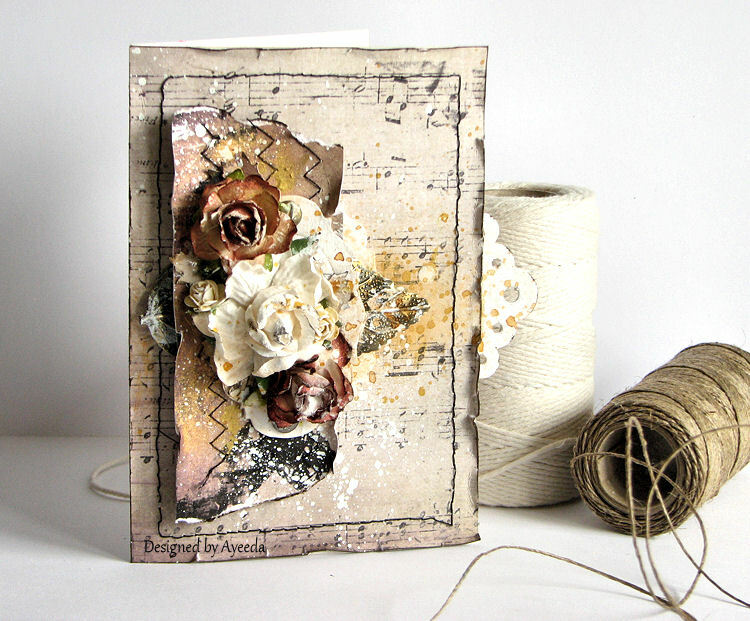 gifted or to practice your techniques. 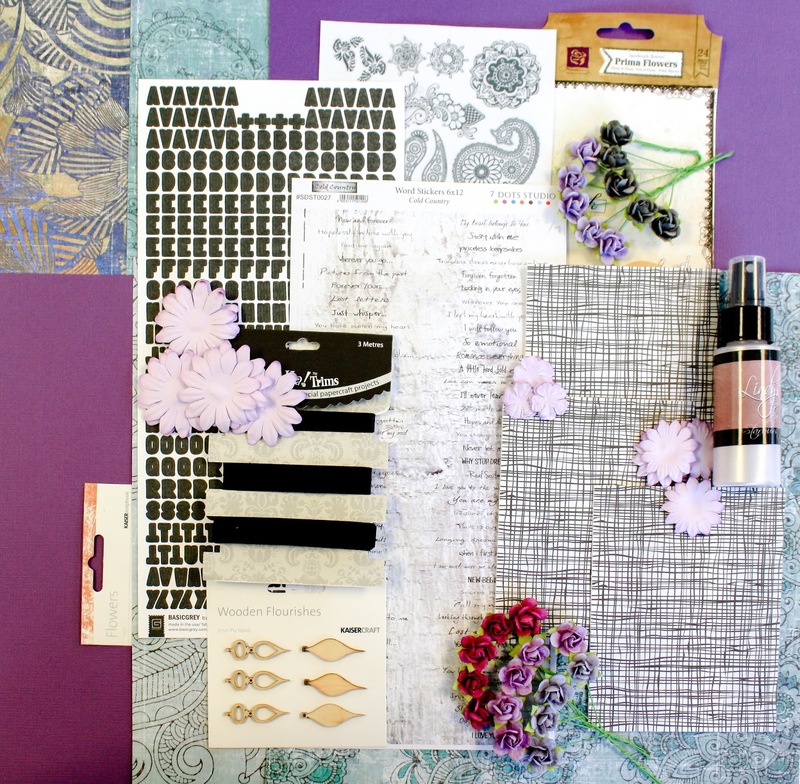 Its about finding the passion in you and creating! 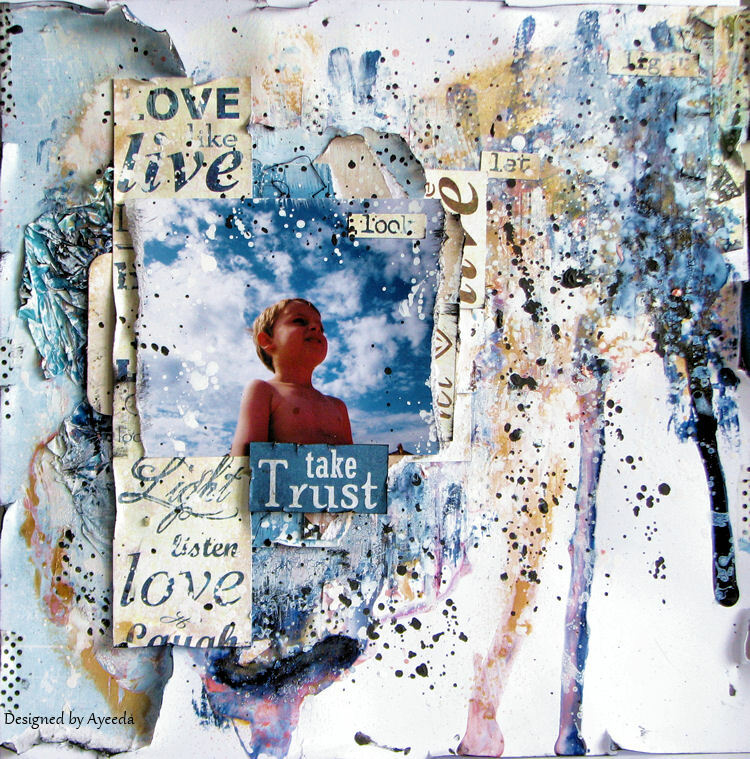 The colors of the Mixed Art compliment the main kit and other add ons allowing you additional items and mediums to play with. 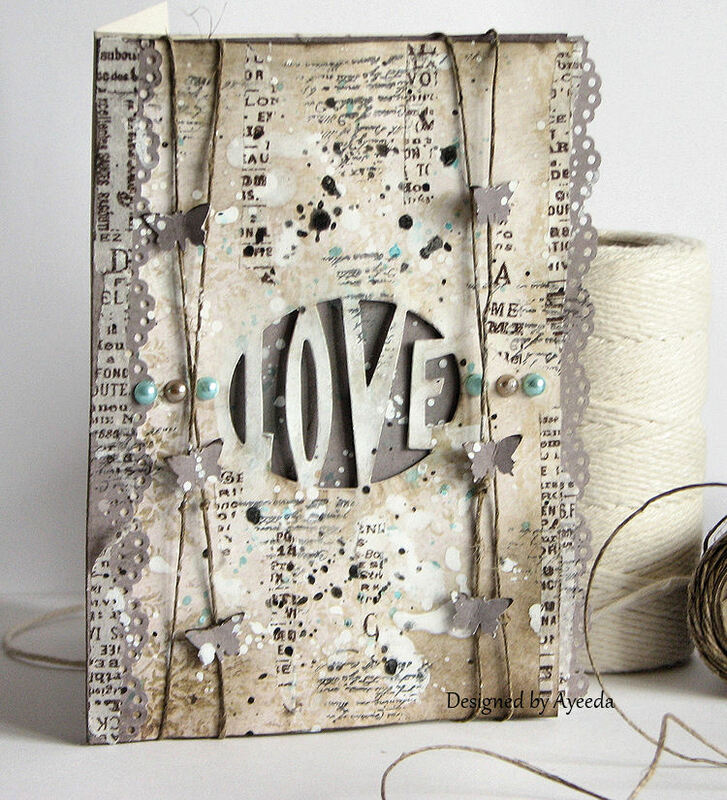 Mixed Passion, the prettiness of it all. 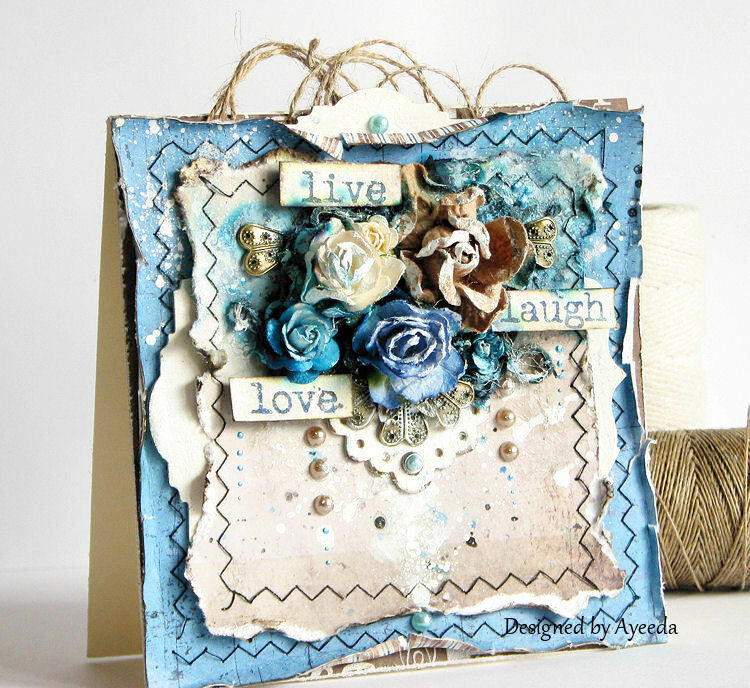 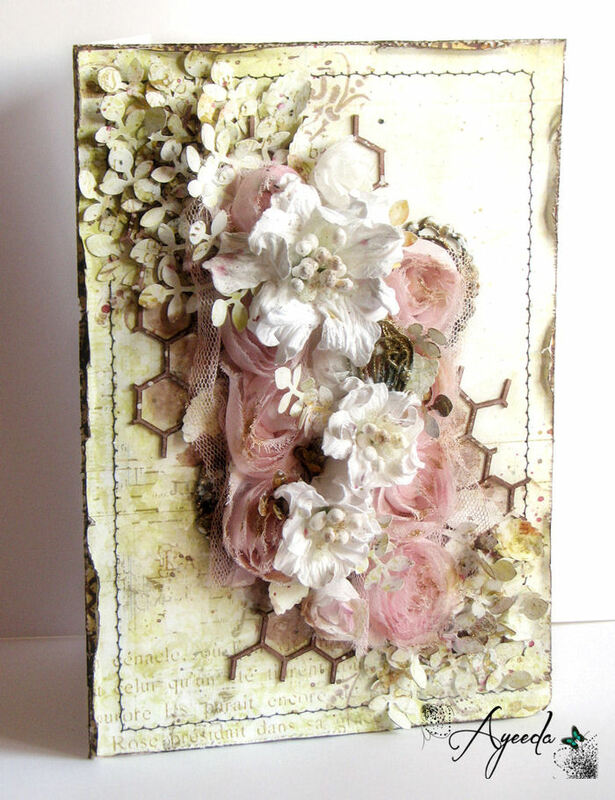 This add on kit is filled with additional flowers, trims and embellishments that enhance the main kit and all other add on kits. 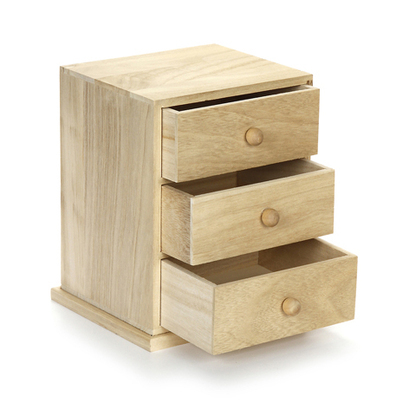 It can stand alone and be used with your stash - the possibilities are endless! 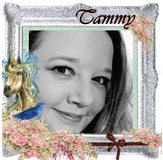 Our Educators this month our Creative Team Members Lynne and Tammy. 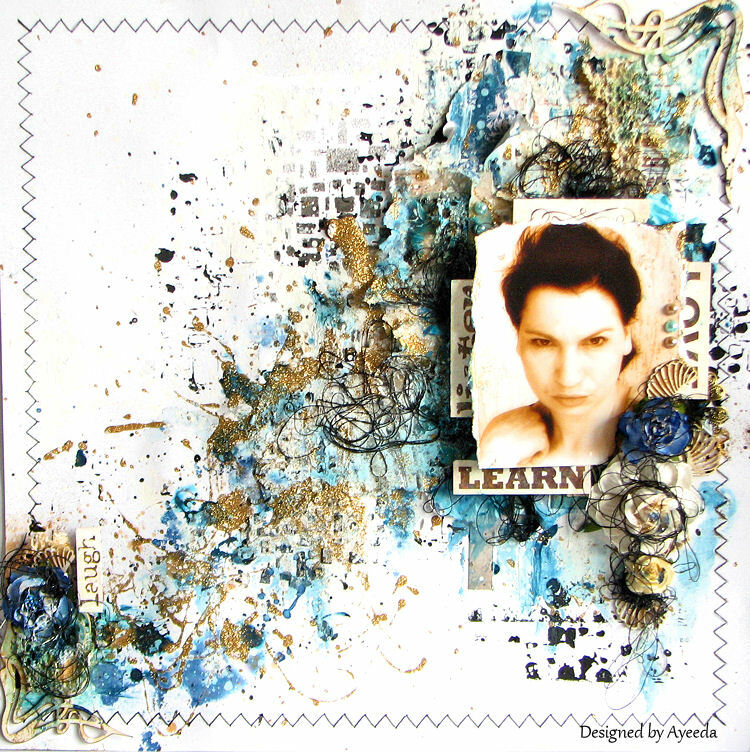 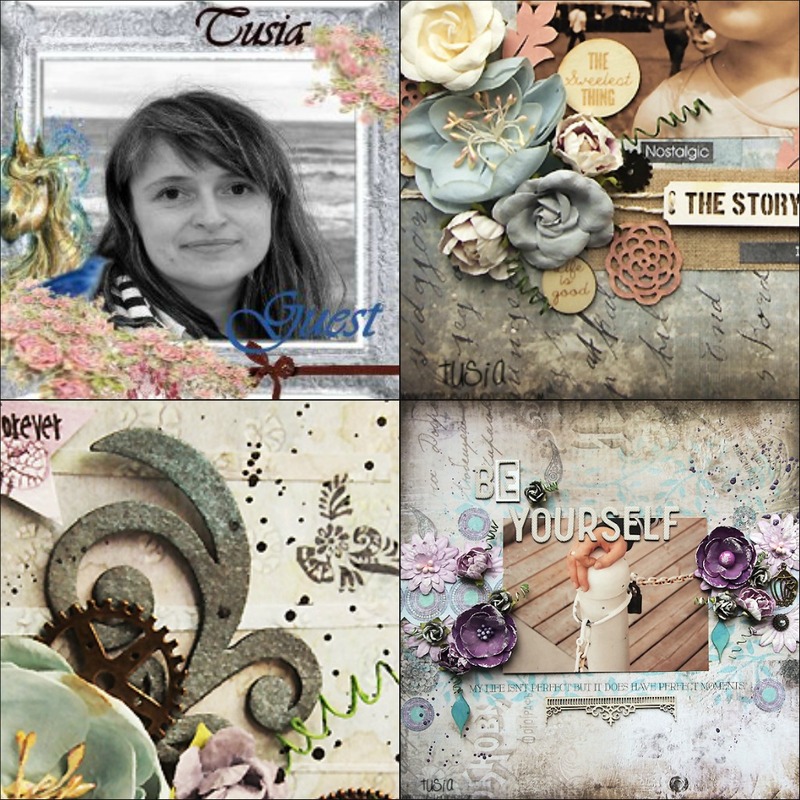 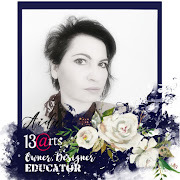 Join Lynne this month on our You Tube Channel on April 6th 2014, as she creates an incredible layout with lots of techniques to assist your growth as an artist. 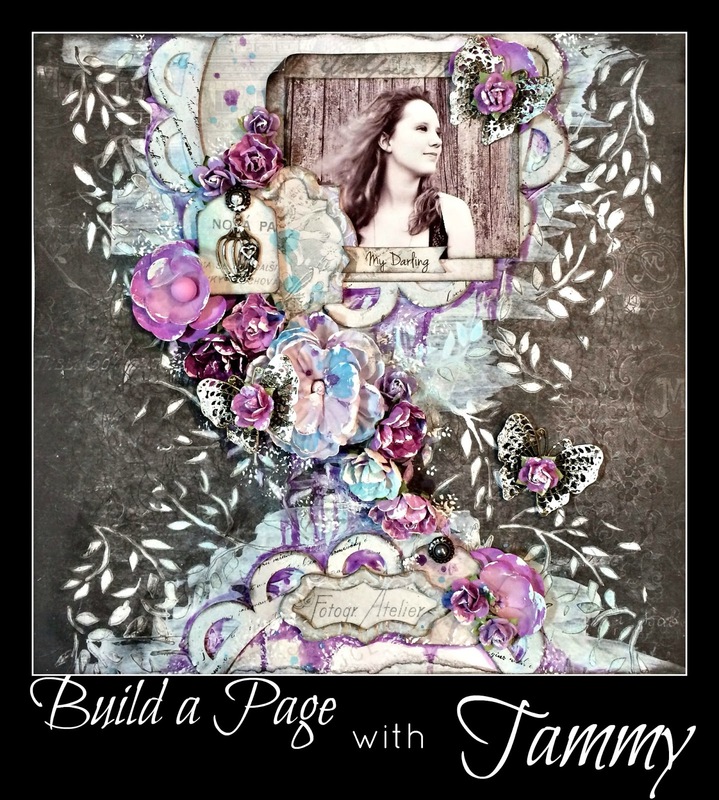 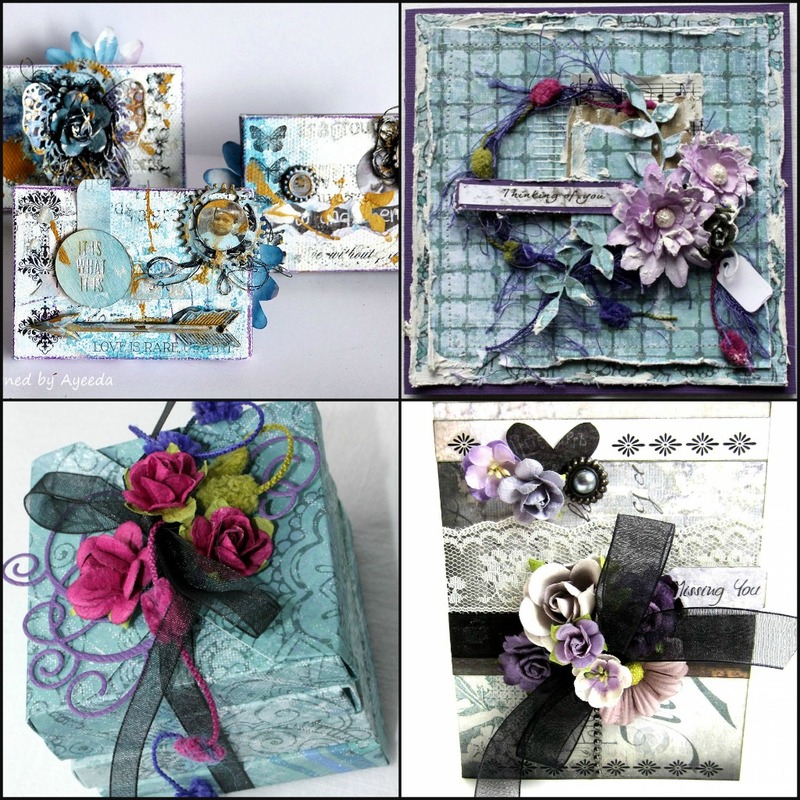 Tammy has created an outstanding layout and takes us step by step On April 8th 2014, to create the same with amazing techniques. 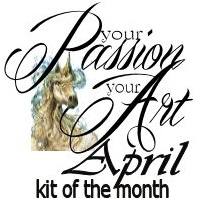 Flying Unicorn believes that art should be a passion and not an obligation - we have no kit sign ups - they are sold on a first come first serve basis - once they are gone they are gone - so CLICK on over to the store and get your Kit and all the addons now ! 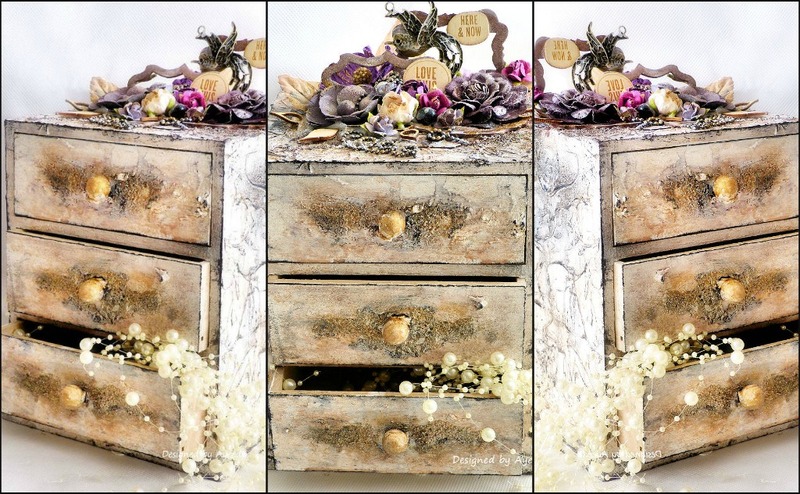 Jest to nowa inicjatywa, fantastyczna, twórcza zabawa, mająca na celu pokazanie, że z dokładnie tych samych materiałów, powstają bardzo różnorodne prace, że nasza kreatywność nie ma granic i że wcale nie jest tak, jak twierdzą niektórzy, że mając te same papiery i dodatki zrobimy podobne lub takie same prace. 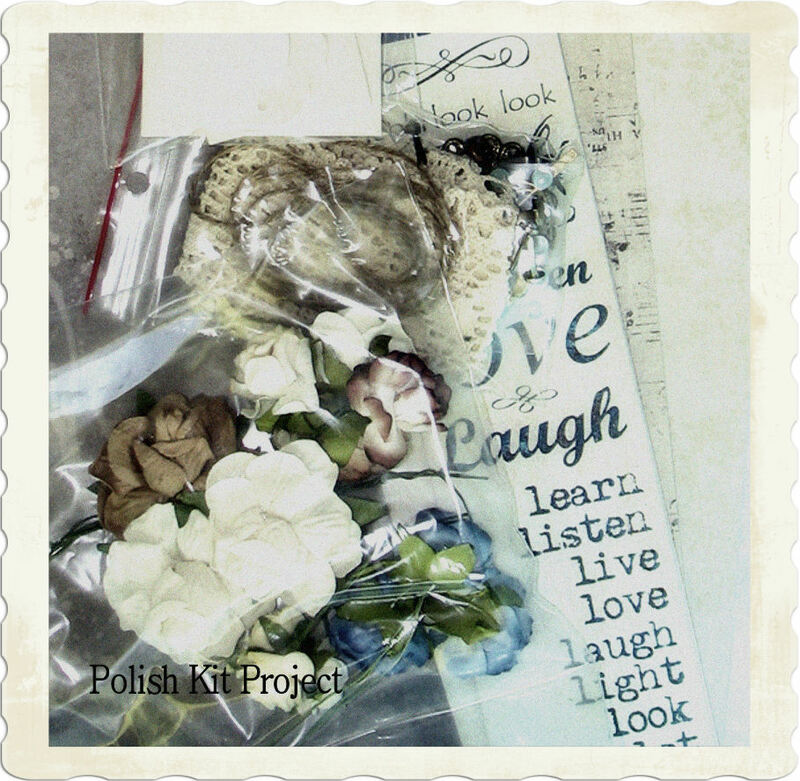 Kit jest niespodzianką i nikt nie wie co jest w środku zamawiając go:) Bardzo mi się spodobał ten pomysł, dlatego bardzo chętnie zgodziłam się gościnnie wziąć udział w tym eksperymencie. 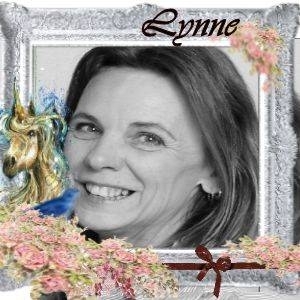 Kilkanaście polskich scraperek nie wiedziało co znajduje się w błękitnej paczuszce, a swoje prace oglądamy dopiero teraz na bieżąco i same nie możemy się nadziwić jak różnorodne i piękne prace powstały. 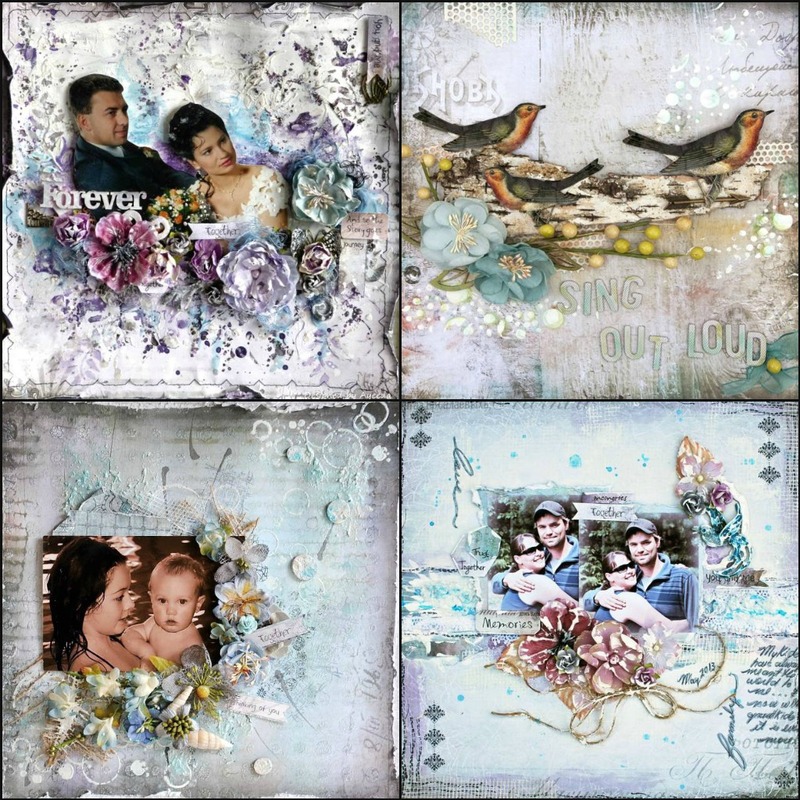 The Scrapbook Diaries - NEW KIT "Always Together"